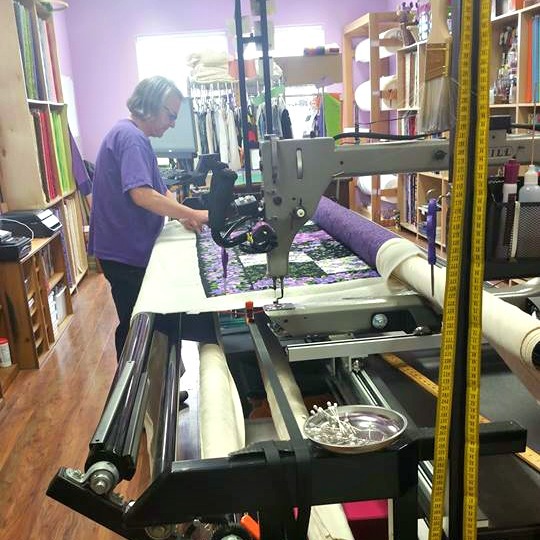 Purple Door is committed to keeping quilting and sewing affordable for everyone! We offer Edge to edge machine quilting. Let us help you complete your next project! Purple Door is committed to keeping quilting and sewing affordable for everyone! 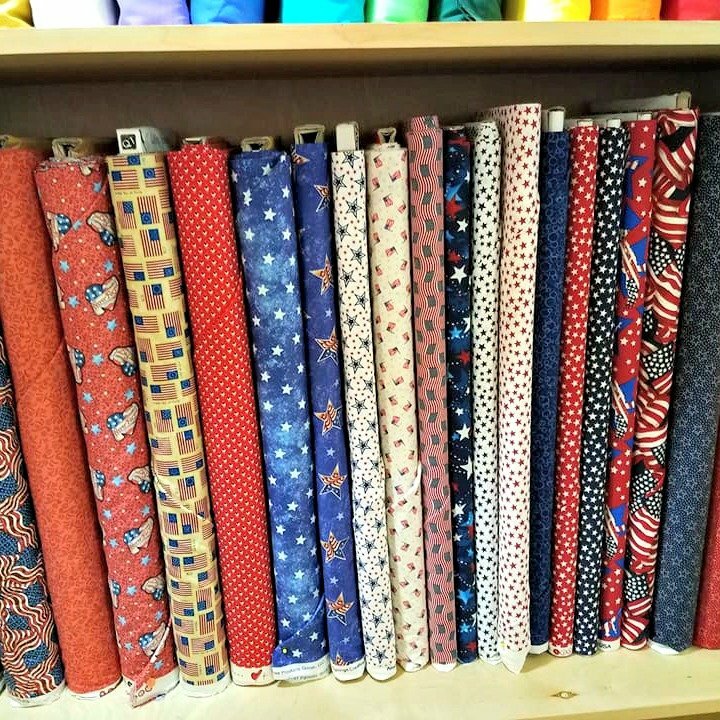 We are a local fabric store and we are the new Gammill dealer for Washington and Oregon. We look forward to helping you pick out the perfect pieces for your next project, while keeping them at the perfect price! Stop by today and visit! Western themed quilters, this one is for you! Cat lovers, this one is for you!